Everybody knows that being involved in the running of a day-care centre is one of the most demanding jobs there is. It doesn’t matter what your particular role is or whether you’re working for a large centre or simply running a small home care business, there’s always lots to think about and lots to do. In fact, the list of extremely important daily tasks often seems quite overwhelming and can cause a great deal of stress to those in the industry. But fortunately, there are top-quality child care resources available which can make life much easier for everyone involved. One of the best types of resource available to those involved in the child care industry is the childcare management app. 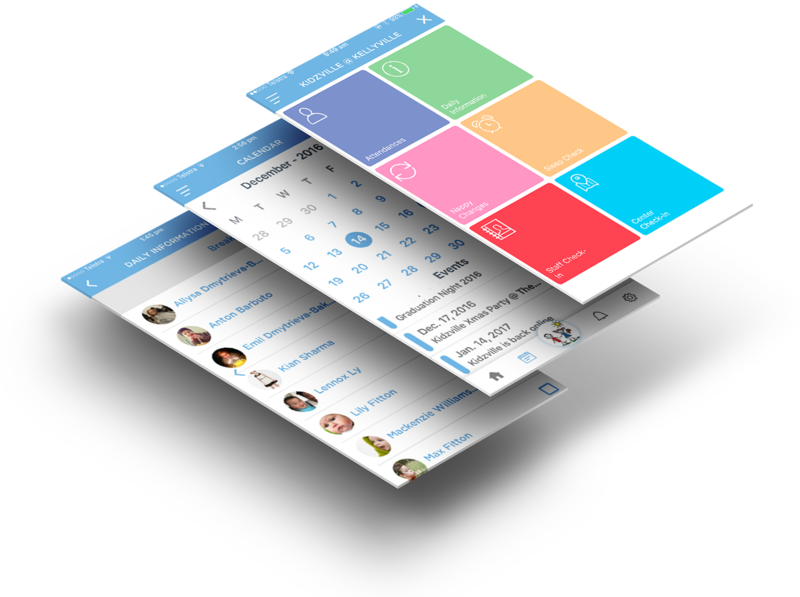 This is a form of software which can be downloaded onto the smartphones, tablets and other electronic devices of the different members of your team. 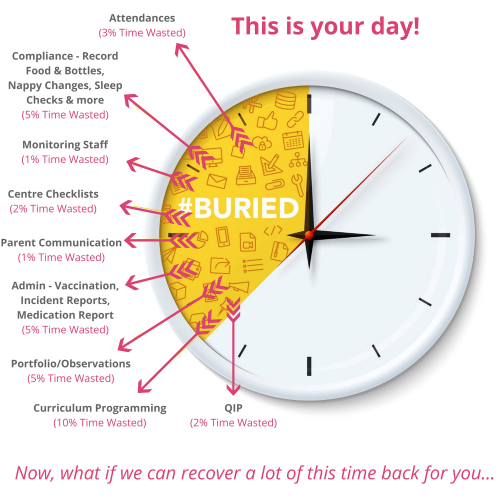 Once installed, it can be used to help with a wide range of daily tasks, from recording when children eat, sleep and have their nappies changed to checking medical records and filing incident reports. The software also makes it much easier for managers to keep track of staff performance and compliance with policies, including extremely important state regulations and federal laws. Plus, if parents are encouraged to download the app, difficulties around keeping on top of regular communication become a thing of the past. 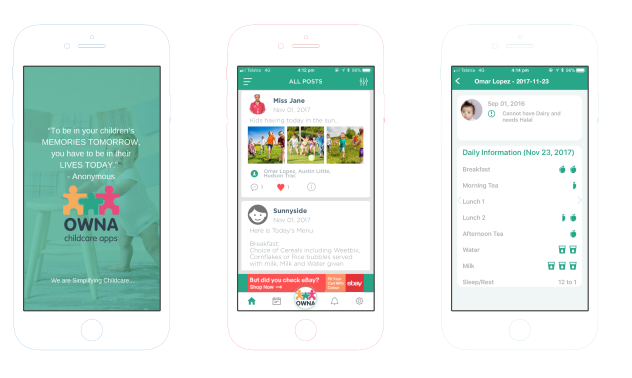 Of course, those busy parents who often forget to check their child’s information sheet at the end of the day will also love having the ability to simply load up the app at home and access all the information they need when it suits them. 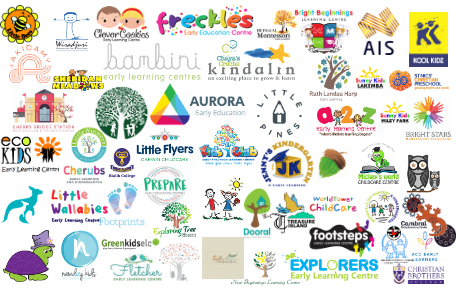 Whilst many childcare centres benefit greatly from investing in the generic, standardised childcare apps which are widely available on the Australian market, there’s no denying that bespoke, customised software is always more effective and vastly easier to use. Here at OWNA, this is exactly the kind of software we specialise in. We understand that all centres are different, so we’re proud to work with each of our customers to come up with a tailored solution that is fitted around their particular preferences and requirements. Not only does this process involve incorporating their logo and branding into the finished app, but also developing unique features which reflect their policies, procedures and approaches, ensuring that the software is as intuitive and convenient as possible for the people who will be using it on a daily basis. 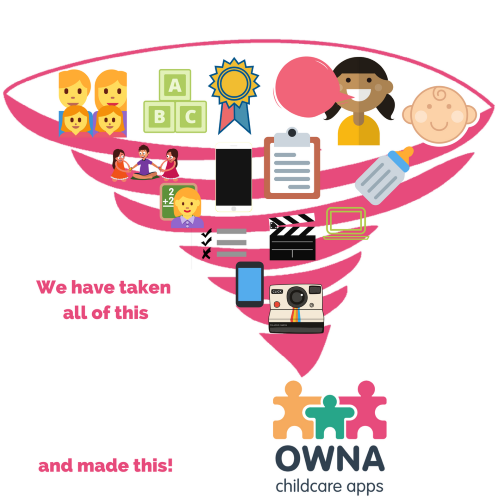 If you’re interested in investing in the very best childcare app available on the Australian market, simply get in touch with a member of the friendly team here at OWNA. We’ll get back to you on the same day and arrange a free demo – and, if you’re happy to proceed, we’ll have your finished software ready to be installed within 72 hours of your initial enquiry. Fill out the short form available on the website to get started now.